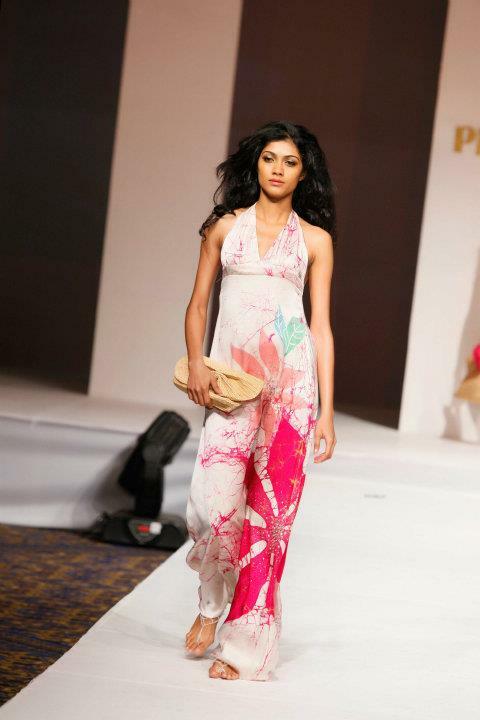 Groundbreaking Designs by Buddhi Batiks at Pret 2011. Darshi Keerthisena, Director/Head of Design, Buddhi Batiks has been working with a major manufacturer of swim wear in Sri Lanka on a range of Buddhi Batiks branded swim wear, which together with the accompanying batik cover-ups (kaftans, robes, beach wraps, skirts, etc) and accessories, will form a complete range of swim wear aimed at the European and UK market. Showroom: 'Buddhi' , 32 Ward Place, Colombo 7, Sri Lanka.